Only a mile from the golden sands and azure waters of Carbis Bay (one of only eight blue flag beaches in Cornwall), and two miles from the quintessential town of St Ives is the idyllic eco-retreat of Una. This stunning sustainable complex offers the ultimate relaxation break. 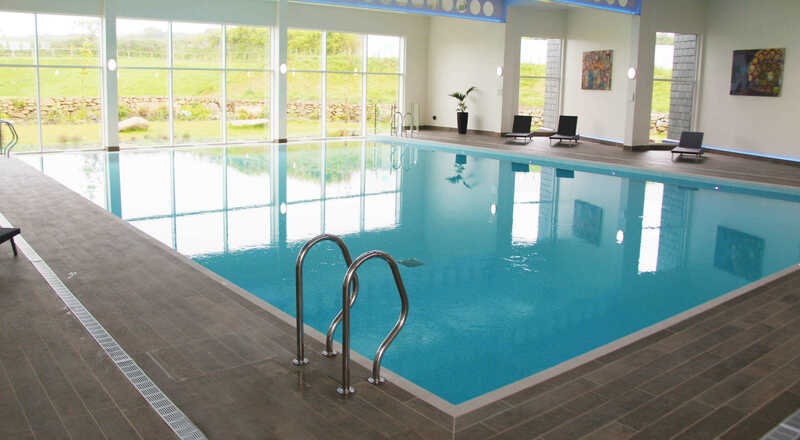 From the heated indoor infinity pool, sauna, steam room and Jacuzzi, to the beautiful grounds filled with wild flower meadows and Cornish hedgerows - you’ll feel a million miles away from the stresses of every-day life. 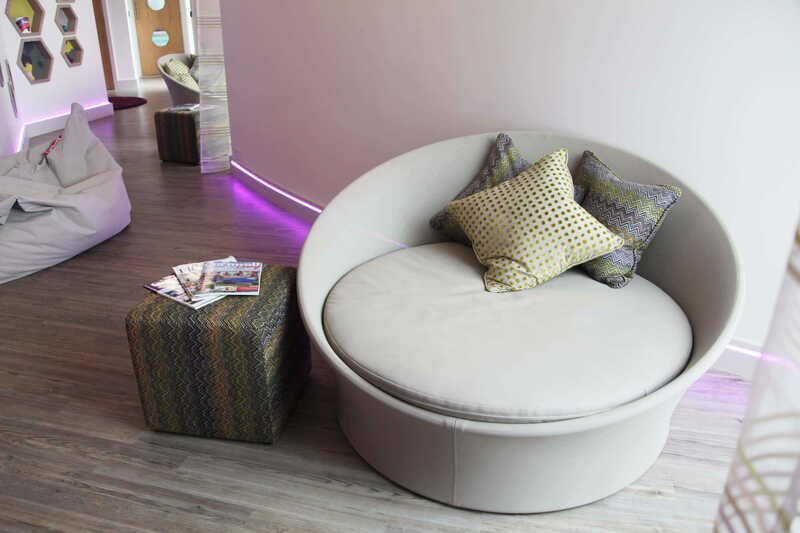 At Una’s heart is the Made for Life Spa by Spiezia Organics. The spa and its products blend together physical and emotional wellbeing techniques, designed to create a balanced flow for both mind and body. Each product is made using organic herbs and flowers, creating effective and uplifting balms, oils and creams – all of which are sourced and distributed within a 15-mile radius of St Ives. 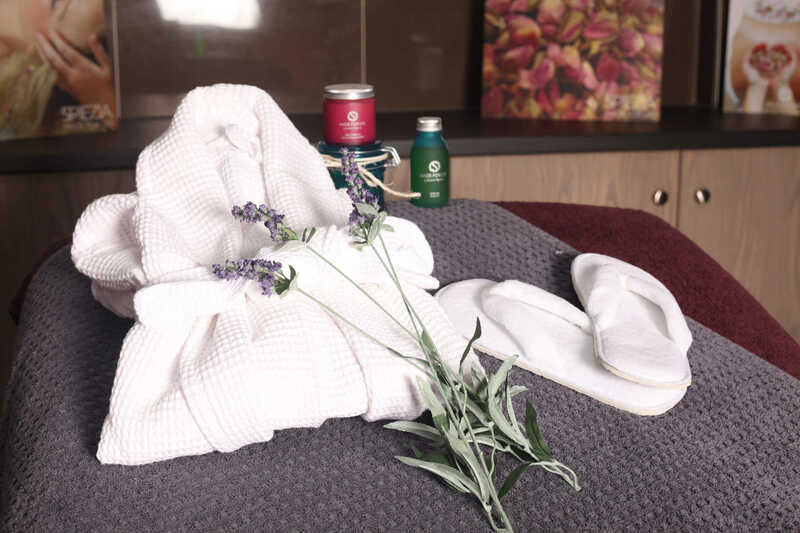 Holistic treatments are on offer throughout the spa’s four treatment rooms, one of which is for couples and another specifically for manicures and pedicures. 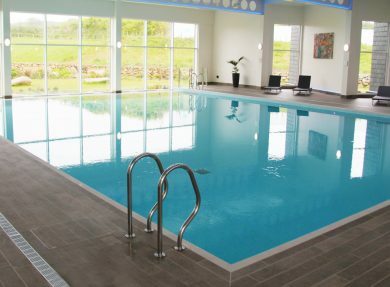 With an array of treatments on offer to cater for every aspect of your health and wellbeing, all you need to do is decide which to try first. 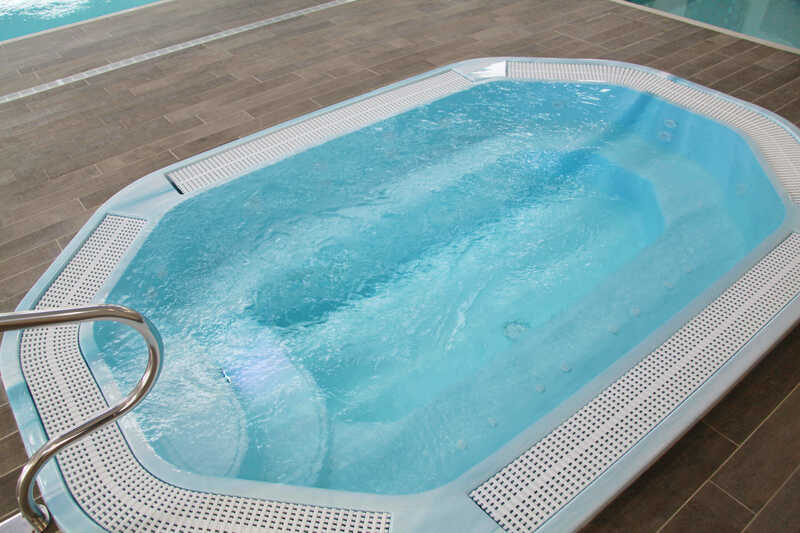 Why not treat yourself to the ultimate indulgence of a spa day? There are special packages on offer for couples, mums to be - or for celebrating a special occasion with your nearest and dearest. 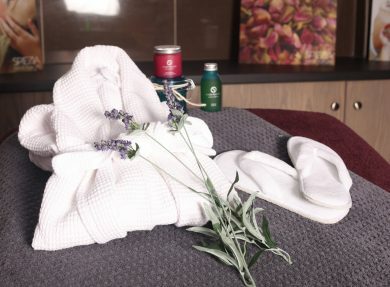 The ‘Happiness’ experience features a 55-minute treatment, use of the spa facilities and a gourmet lunch – whilst the ‘Beautiful You’ spa day features a manicure, facial, lunch and a Spiezia Organics facial product. Pamper your palate with a delicious light lunch in the spa’s restaurant. The menu features super foods along with local fresh produce, herbal teas, specially blended detox smoothies and fresh fruit platters. The Hammam. 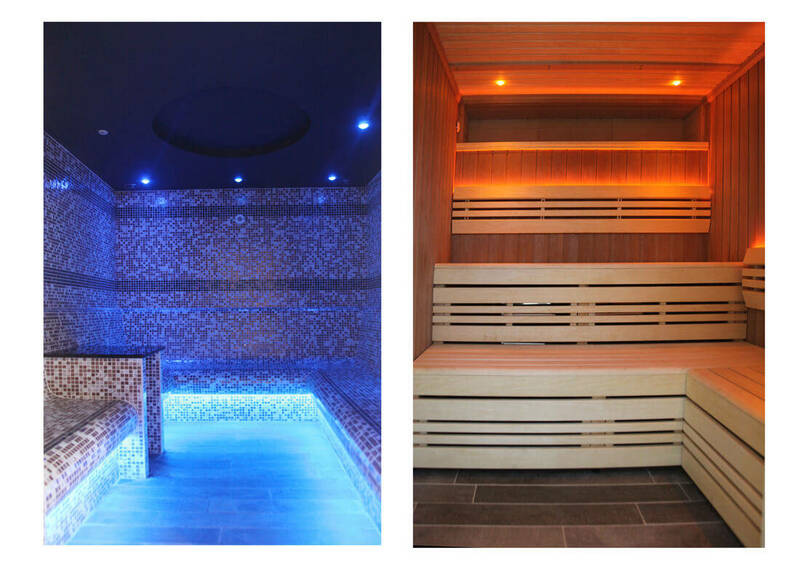 This steam room offers the ultimate method of cleansing mind, body and soul. 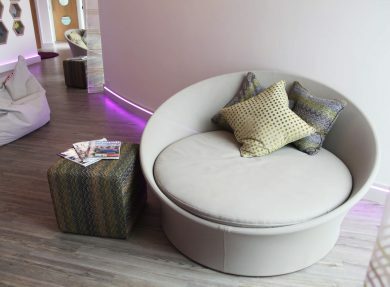 Succumbing to some time out with your favourite person in the couple’s treatment room. Why not indulge in the ‘Togetherness Package’? 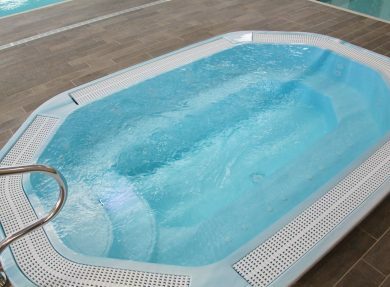 Featuring dual treatments, full use of the facilities and bespoke lunch with Prosecco.